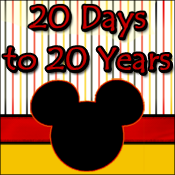 Mandas Disney Blog: Wordless Wednesday! Ratatouille! Thanks for linking up to WW! I love your photo! Actually, I love your whole blog! Last night.. or was it today.. maybe both.. I spent so much time reading your posts & I think they're all so great! Man I miss Stars and Motor Cars. My 8 year old son has finally watched Ratatouille and really liked it. There are not enough princesses in it for my two daughters. OH well, can't please them all. Great picture. Great picture, I love stars 'n' Cars. 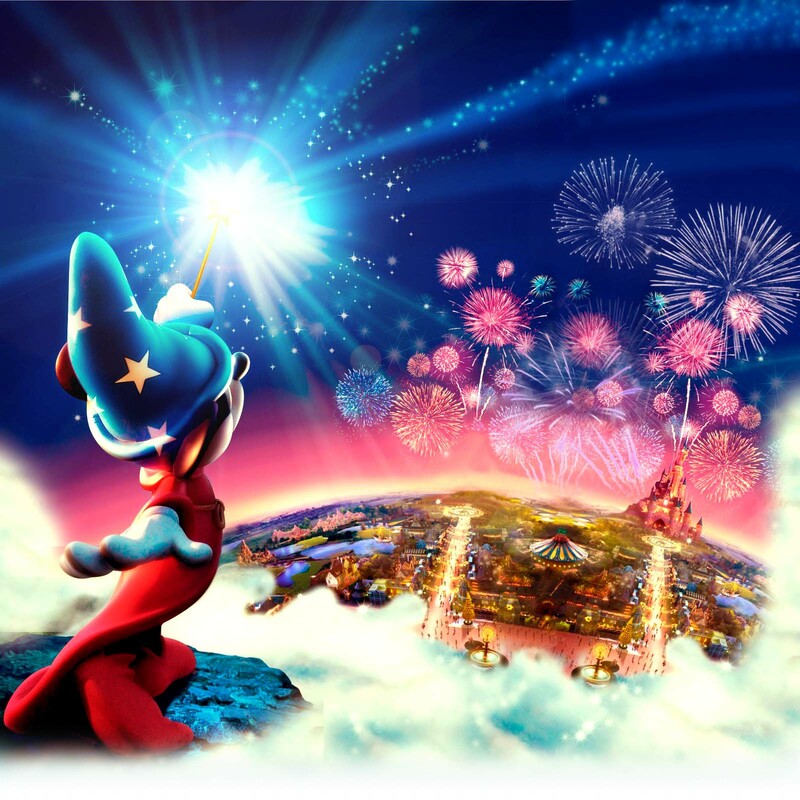 Have a magical day. Love it! Ratatouille is one of my favorit movies and I just love Remy :) Great picture! Oh oh I love Ratatouille! I miss the Stars & Cars parade! Great pic! We can't wait for this attraction (and that entire section of the Park) to open at DLP. When it does, we're going back. I'll let you know when so we can do a meet-up!!! Too cute and great picture. I love seeing new things from parks other than Walt Disney World... thanks Manda! That is just a fun photo! Wow! I love Ratatouille, and well, the car is just cool! Really awesome picture! Thanks for sharing it!